Wouldn't it be nice? A mammoth jackpot like that to do with how you pleased? 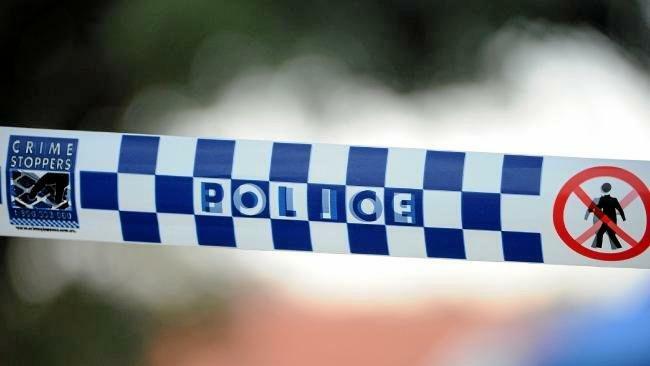 While the hunt is on for the Queensland multi-millionaire that won Tuesday night's Oz Lotto, we take a look at some of the things you could do with $30 million. 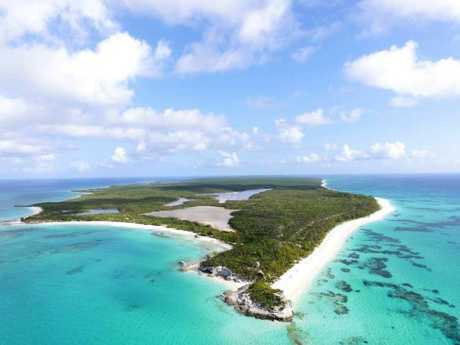 You could buy the freehold for Lighthouse Cay, a 765 acre island in The Bahamas. This incredible parcel of land would set you back around $A28m, leaving a couple mill spare for a helicopter to get there and so forth. 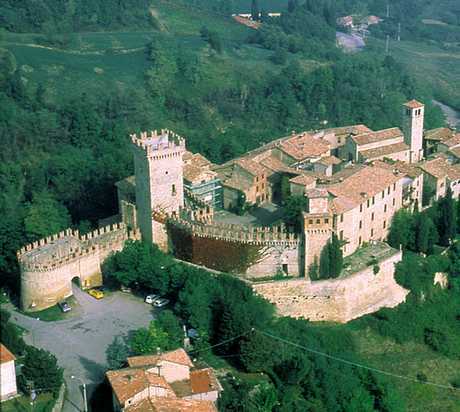 This is Castello di Vigoleno (Castle of Vigoleno). You might recognise it from parts of the Film Ladyhawke directed by Richard Donner and staring Rutger Hauer and Michelle Pfeiffer (if you've seen it). Once a ducal palace, the castle, located on the hill in the centre of a medieval town is for sale for $A15.8m. So you could buy another one if you wanted. Perhaps a châteaux in France. How about the largest wooden sailing yacht? Lamima, a custom made 65m boat with seven cabins accommodating 14 guests and 12 crew could be yours for just $A17.4m, leaving plenty of change for something else. For a tiny $1.5m you could be the proud owner of this 1964 Aston Martin DB5. But, it is strictly for collection only. But with $30m, $1.5m is chump change really. Propose, upgrade or indulge with a 3.00 to 3.15ct. channel set diamond ring in platinum for $58k.